Britannia Windows have been transforming homes in the South West for 40 years. 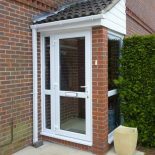 People love us for our friendly service, the quality of our double glazing and the impeccable finish of our work. We’re a family business, plugged into our local community and passionate about respecting the unique character of this beautiful corner of England. Our mission is simple: to add flair and beauty to homes across the region while minimising our impact on the environment. Britannia Windows are a friendly bunch, eager to discuss your home improvement needs with you. We have several showrooms in the area – why not visit the one nearest you to browse our stunning range of products? We have great finance options to suit your budget. Elegance and durability – two qualities you deserve from your windows. 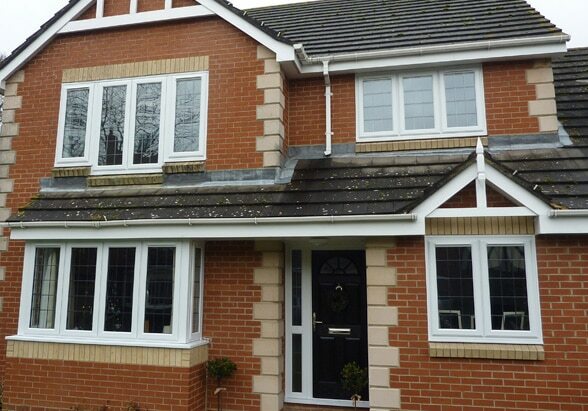 At Britannia, we install double glazed windows that look stunning and last for decades. Our state-of-the-art frames and mechanisms are designed to give you unrivalled protection from the British elements, shrinking your energy bills and minimising sound pollution. Safety and snugness are guaranteed. Invite natural daylight to flood your world with a stylish home extension tailored to your needs. 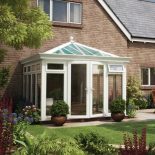 An energy-efficient, weather-tested conservatory from Britannia will give your family the extra space it needs to stretch and breathe. 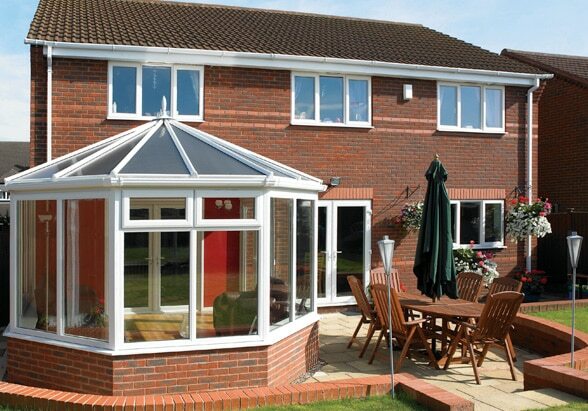 Choosing between modern and traditional conservatories can feel overwhelming – there are so many options to consider. We’re here to help you find the perfect solution for your lifestyle and budget. Give your home the dramatic upgrade it needs with a door that reflects your tastes and aspirations. 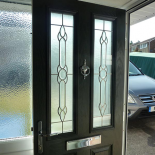 Front doors have two vital functions – to make a powerful first impression and to keep you warm and safe on the inside. 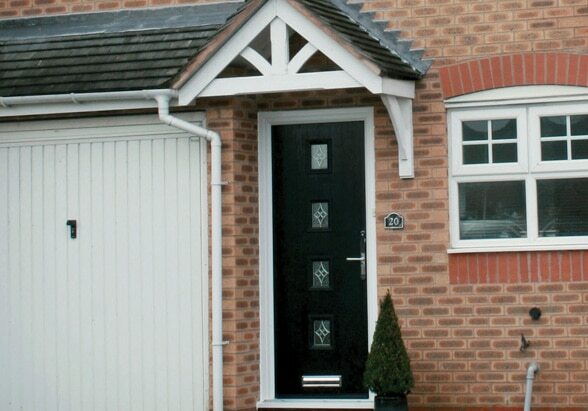 Britannia doors excel on both fronts. We specialise in both modern and traditional doors, and our choice of decorative details is staggering, allowing you to add that vital personal touch. You love your outside space, so why shut it out ever? Bifold doors pour year-round light into your home and create that coveted flow between your living zone and the outside. Our sliding frames are made from strong, slim aluminium to maximise the volume of glass and provide uninterrupted views. 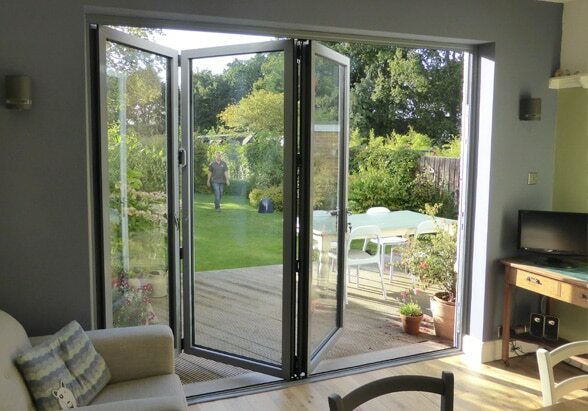 Folding doors smoothly to give a neat stacking effect and effortless access to your garden is our norm. Britannia Windows was founded in 1979 and remains a family business to this day and supplies windows, doors and conservatories. All installations carried out by local craftsmen. 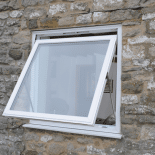 Whether you are looking for a home extension or replacement windows, as suppliers we are able to offer you a range of finance options, with the peace of mind of spreading the cost. Britannia Windows team are all local residents and will use their local knowledge to ensure that you only buy the right product for your home and location. Crafted at our factory in the South West of England, our home improvement products go through rigorous testing for performance, security and weather resistance. With showrooms and fitters close to you for local attention, and Network Britannia’s support structure.